Homeownership opens the door to a whole new range of emotions, benefits and responsibilities. First, there’s the incomparable satisfaction of owning your own place. Then, there’s the joy of being able to shape that place into the home you have always dreamed about. And the peace of mind that comes with it? Priceless. However, owning a home also comes with extra responsibilities such as insurance, tax, maintenance and improvements. While remodeling and redecorating seem fun and exciting, the maintenance part often tends to be overlooked, especially when it comes to things like the roof, the furnace or the sewage. These are exactly the things that should be taken care of in due time as no one can argue that preventive maintenance, no matter how tedious, is better than a costly problem. Roofs are particularly problematic, especially when dealing with older properties. A neglected roof can cause a whole range of complications, from damaged property goods to insurance problems and even health issues. So what can a homeowner do to avoid the potential hassle? 1. Your Roof Has Seen It All, but Has a Professional Seen Your Roof? Wind and rain, snow and hail, critters and tree branches, your roof has seen them all. So maybe it’s time to arrange a meeting with a professional to have a look at it, too. Stains, moss, buckled or cracked shingles are signs of a weathered roof – and they certainly shouldn’t be ignored. Problems like these don’t just affect the overall appearance of your house. 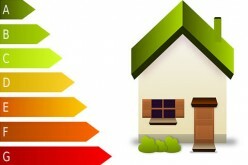 Left unattended, they will lead to leaks, improper ventilation and poor insulation which, in turn, can put a strain on your household DIY budget and significantly increase your utility bills. Thus, if you see any of the symptoms mentioned above, or any sign that might suggest your roof isn’t in its best shape, you should definitely arrange a meeting with a qualified professional for an objective assessment. Improper maintenance is your roof’s worst enemy. Don’t know where to start? The first and most important step is to check the rafters, the membrane and the roofing material for issues like rotten wood, punctures, damaged shingles blocked gutters and critters nests. Sealant and flashing around vents, windows and chimneys, shouldn’t be overlooked either as minor issues can develop into serious damage over time. Once you’re finished with the check list you should move onto the maintenance part: clean the heating and the ventilation systems, remove blockages like leaves, small branches and debris, reseal any open seams and paint the exposed metal parts to prevent rusting. Any maintenance works should be carried under good weather conditions and with proper tools and equipment. Most experts will say that an asphalt shingle roof will last an average of 20 years but a roof that is installed properly, with the right components for your house type and the area’s climate can last you a lifetime. 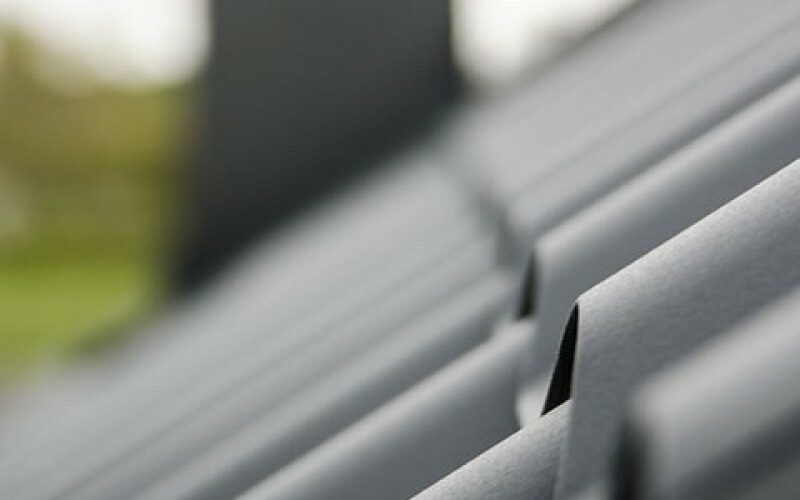 Roofing materials do make a difference and if you are considering an overhaul or even replacing your roof then you should be aware that the material you choose will affect your property’s value, insurance and appearance. Once very popular due to its insulation properties, fire resistance, strength and affordability, asbestos is now a banned or heavily restricted building material as its fibers are known to cause serious health issues and conditions, such as asbestosis, lung cancer and mesothelioma (a rare and fatal type of cancer that affects lung lining). According to recent studies (http://www.ncbi.nlm.nih.gov/pmc/articles/PMC3499908/), non-occupational exposure to asbestos (in other words, domestic exposure or living near an industrial asbestos source) is responsible for 20% of the total mesothelioma cases. No wonder that foundations like International Agency for Research on Cancer and the American Cancer Society work relentlessly to educate, prevent and save the lives of people affected by cancer caused or related to exposure to asbestos. 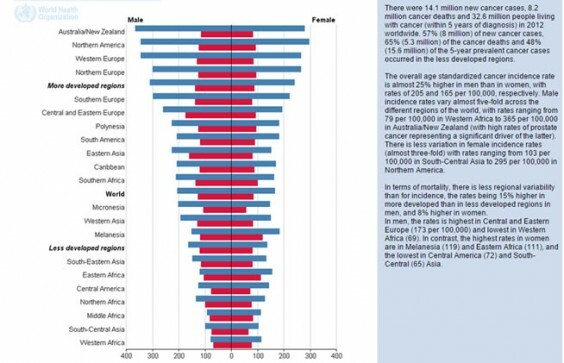 Below is a chart revealing just how many cases of cancer occur on a global scale. To assess whether you are at risk or not, you should have a qualified inspector examine your roof to determine its condition and the quality of the building materials used during its installation. And remember: being a home owner means taking responsibility for your safety, comfort and financial security therefore timely prevention and routine maintenance are the best ways to ensure you and your property will always be at your best. This article was written with the aid of experts at Focus Demolition. Would Dracula Feel At Home In Your House?